“Settling” is usually the opposite of what people tell you to do. You’re supposed to reach for the stars, swing for the fences, leave no stone unturned, etc. 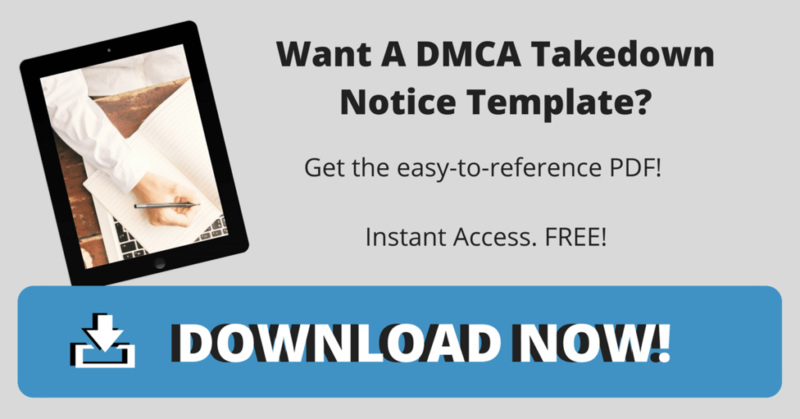 And one of the reasons I really push registering the copyrights on your content is because the payout can be so huge. A big powerful phrase I like to throw around? Ten registrations can equal $1.5 million dollars, plus legal fees. And yes–that’s true. But the path to getting there can be costly, lengthy, and emotionally difficult. So what I actually recommend is finding a way to negotiate settlements early on in the process. Instead of traditional “settling,” this kind of settling will actually get you what you want…but faster. 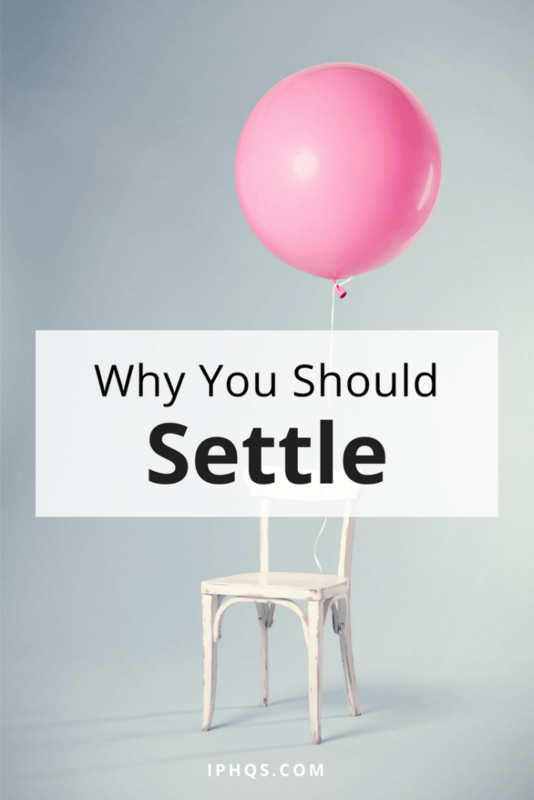 Here are 3 solid reasons why you should settle. Reason 1: You can stop the piracy sooner. 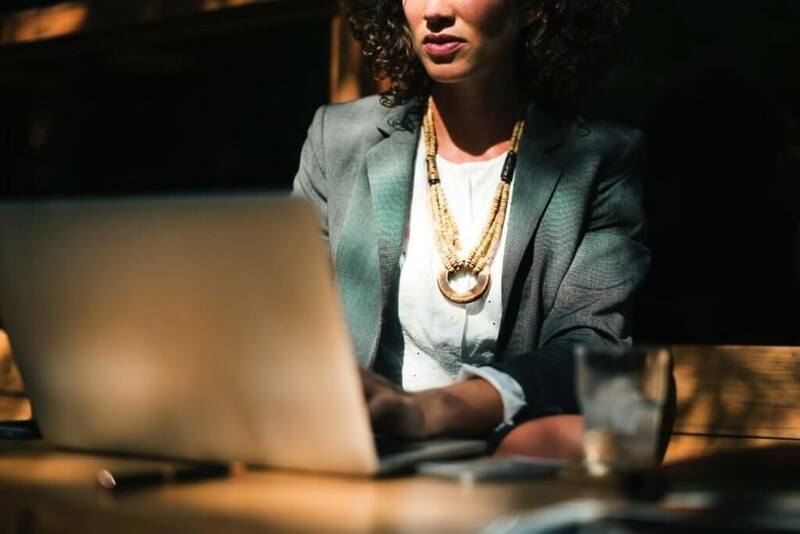 Let’s say you spent months developing a top-tier e-course…and now you find that someone is selling your e-course at a severely marked-down price. For every client they’re catching, that’s hundreds (if not thousands) of dollars you’re losing. You want them to stop. You don’t want any further contact with them–you just want to close up that leak in the internet. If you go through the entire court process, this person will continue to be in your life for a while–potentially for years to come. And throughout the seemingly endless court dates and paperwork, you’ll both be in limbo. On the other hand, if you settle early on, things are far more cut-and-dried. They stop stealing your work, and they pay the cost associated with stealing your work in the first place. You get what you want and you move on. Reason 2: Some attorneys will keep cases going for their own benefit. Now, if you’re an attorney reading this, let’s be clear–I’m not talking about you, necessarily. But in my personal experience, there are some attorneys who simply see court cases as opportunities to make money. Instead of trying to find the best financial and emotional outcome for you, they’ll use your case as a way to clock as many hours as possible. If you settle early on, you’ll avoid paying endless legal fees, crossing your fingers while you wait for it to all–hopefully–make it back into your pocket. Reason 3: Pirates can become affiliates. I’ve mentioned this before, and it’s because it’s a path genuinely worth looking into. If you found the pirate, that means other people can find them too. If they have the marketing skills you’re looking for, why not work out a deal where you both profit? Of course, this only really works if the pirate matches the brand you’re trying to convey. If they’re so far off your brand image that they’re only causing damage, the better course of action would be getting them to stop. But if you could see this becoming a real business partnership, it’s certainly an avenue to consider. The majority of copyright infringement cases settle by people having an honest conversation about their needs. So the faster you can get to whatever amount you’re comfortable settling with, get there and move on. You’ll ultimately be much happier, and you’ll be able to put your energy (and money!) exactly where it should be–in the unique content you’re creating. Copyright © 2019 Battleship Stance, Inc.